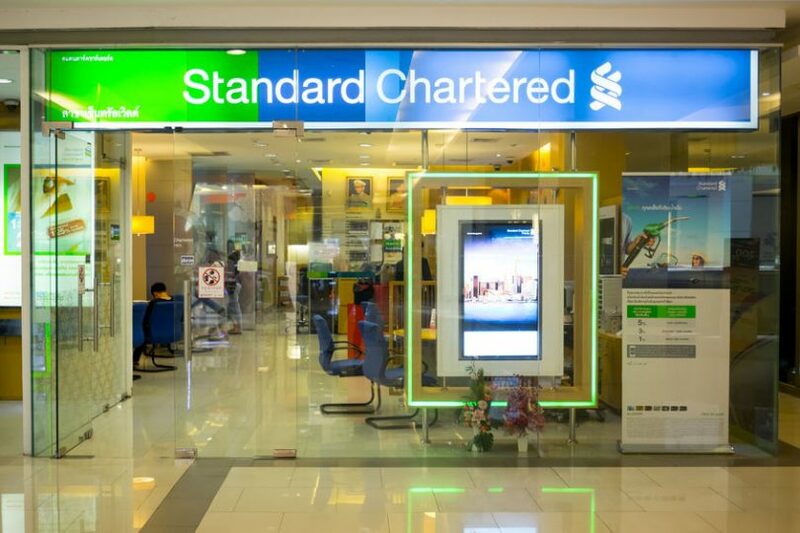 Today Standard Chartered announced it’s working with Siemens Financial Services on blockchain-based bank guarantees for trade finance. The pilot started in March 2018 and will complete later this year. TradeIX is the solution provider, and the system uses R3’s Corda. Bank Guarantees are usually paper intensive, so this is part of a digitalization process. The pilot digitizes the entire process from the creation of the guarantee, to amendments and claims handling. Hence it eliminates the efficiencies involved in a manual process. Bain recently estimated that blockchain could reduce trade finance costs by fifty percent. Compared to Letters of Credit which can involve large volumes of documentation, a commercial bank guarantee is relatively simple and hence easier to digitize. There’s a lot of activity in the sector. As one of the leading players, two months ago TradeIX closed a $16m financing led by ING. Standard Chartered and ING are also involved in another TradeIX project, the MarcoPolo trade finance consortium of ten banks. There are three other global consortia, including we.trade which launched last month. Plus there are several regional initiatives such as Hong Kong’s blockchain trade finance platform which goes live next month and a similar one in Singapore. 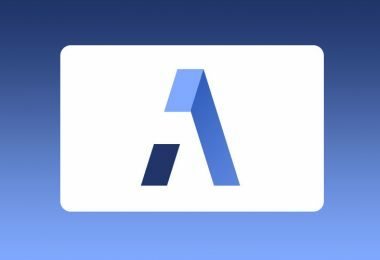 Citibank is quietly working on its platform in the States. In Australia, Commonwealth Bank completed a blockchain trial a month ago. In India, Monetago is running a trade finance anti-fraud blockchain. And in China Zheshang Bank issued a securitized loan backed by receivables that are logged on a blockchain.